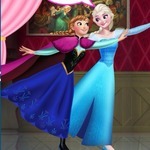 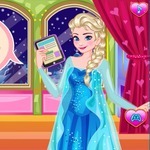 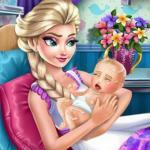 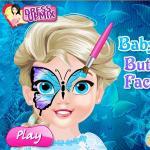 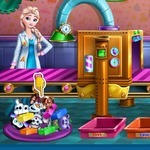 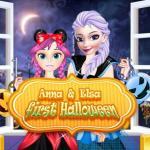 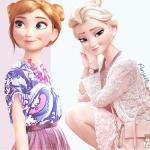 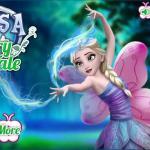 Play Elsa Dream Boy game online, free play Elsa Dream Boy at abcya games school. 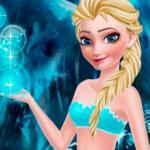 You can play Elsa Dream Boy in full-screen mode in your browser for free without any annoying Ads. 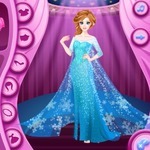 Elsa wants to make a boyfriend, but there are three boys waiting for her and she doesn't know which one to choose, can you help her?